The trail in Scouting does not end at the Arrow of Light, it is only the beginning. Your next stop on the trail is Boy Scouting and we hope that all Webelos will transition to a troop that meets your expectations. As you work on your Arrow of Light you are required to attend one Boy Scout troop meeting and one Boy Scout-oriented outdoor activity with your den. We look forward to hosting you at our Troop. When a Webelos transitions to a troop, many changes will take place. Cub Scouting is an adult led activity. While adults serve as key leaders, Boy Scouts lead and hold leadership positions and plan the troop's program. The passage from pack to troop should be smooth, with no time lost in between. By the time Webelos Scouts are ready to cross over in March, they and their families should be familiar and comfortable with the youth and adult leaders of the troop, their role in the troop and troop activities, and feel excited about beginning this new adventure. The Webelos Scout's graduation ceremony should clearly signify his transition to a new level of Scouting. 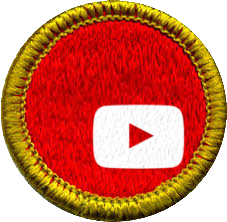 If you are ready, our Scoutmaster is ready to help you complete one more requirement for your Arrow of Light, holding a Scoutmaster Conference. Just ask! 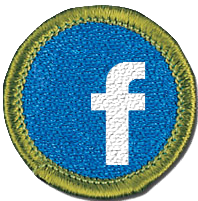 Now that you have earned the Arrow of Light did you know that you have completed all the requirements for the Scout badge and are ready to join a Boy Scout troop? Part of ensuring the Webelos to Scout Transition is the visitation of Boy Scout troops. As a Webelos, you will have the opportunity to visit troops as a group and you are encouraged to visit individually. As you visit troops, you may wish to return with your parents to a troop that you feel you might want to join. Each troop has a different feel to it and it is up to you to find the troop that is right for you. We encourage you to visit all troops in Stillwater before making a choice. Visit every troop in Stillwater. Each one is unique! Visit all the troops in Stillwater before making a decision to join one. Be Prepared and have a list of questions to ask yourself, the Scoutmaster and Scouts in the troop. During your visit, there are things to ask and observe. There is no “right” answer to these questions, but you want a troop you and your son will feel comfortable with. Don’t be afraid to ask about the troop. They will be proud to tell you about themselves. Do I know anyone in the troop? Are any of my friends looking at this troop? Am I comfortable around these guys? What was the troop meeting like? Did the boys run the meeting? How large is the troop? Is the troop mostly older boys or younger boys? When does the troop meet? Where? For How Long? How frequent are (camping, hiking, adventure) trips? When does the troop normally go camping during the month? Which weekend? Do the older scouts help the new scouts my age? Does the troop have an active outdoor activity program? Do I have to go on all the camp outs / activities? Does the troop camp 1 night or 2 nights? Is the troop active? Going places and doing things? What was the camp out like? Is the troop going to Summer camp? Does the troop attend Council activities? Need more ideas? 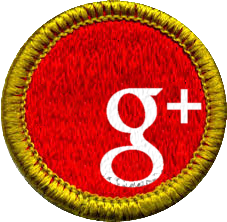 Try a quick Google search for "Webelos Questions for Boy Scout Troops" and find the questions that are important to you. 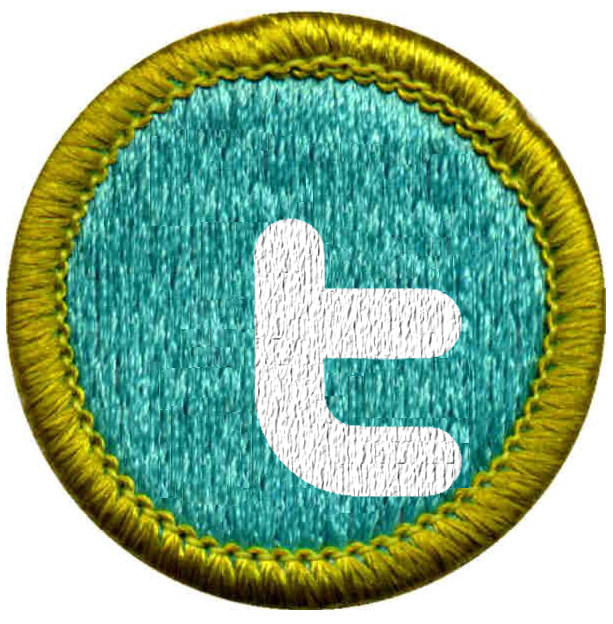 If you are a Webelos Den Leader we encourage you to email the Scoutmaster and be added to our weekly Scout Notes email. This way you will be kept up to date with our activities and can let the Webelos in your den know when our next Webelos activity is being held. Many troops (including Troop 818) offer Webelos Woods or Webelos Weekend activities. These activities give the Scout an opportunity to see first hand what life in the troop is all about. 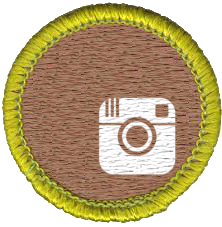 Participate in every Webelos activity with a troop that you can. Ours are listed on our calendar. New Scouts will have an opportunity to get to know their new Troop before summer camp. New Scouts will have the opportunity to camp with their new Troop before summer camp. New Scouts will have the opportunity to earn advancement and become familiar with new advancement processes. Do I have to join the Troop where my den leader goes? Not at all. All members of a den need not join the same troop. In fact, it is very important that your son find a troop that he is comfortable with and will enjoy being in. He is much more likely to stay in the troop and advance in the program is he is with a troop that matches his needs and his needs may be different from others in his Den. You and your son need to make this decision independently of others in his Webelos den. One of the most exciting things about Boy Scouts is the memories that you will make at Scout Camp. In order to maximize your memories there are a few tips you should be aware of. If you are not a strong swimmer, take swimming lessons and practice. Summer camp takes place all around the water. There is boating, canoeing, rowboats and of course the pool that will be cool and refreshing after a day of working on merit badges. More questions? Stop by a troop meeting to see what we do first hand, visit our "What Scouts Do" section of our website or email the Scoutmaster. 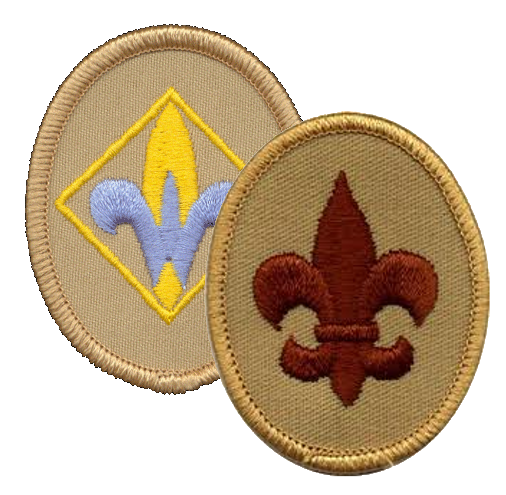 We are happy to help and hope that you make the Webelos to Scout Transition.